Special mirror lamp is an effective glare-free light. 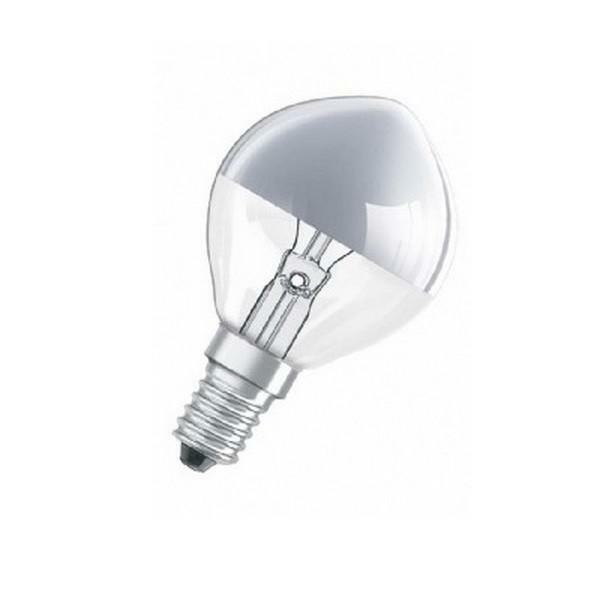 Osram incandescent lamp in a classic mini-ball shape, with bulb crown mirror. 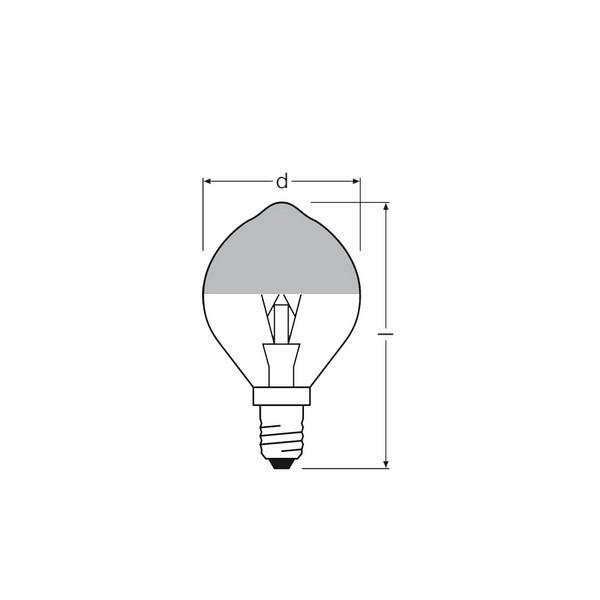 Ideal for downlighting lamp fixtures. Red Dot Design Award Winner (2009). E14, 40 Watt, 330lm, 240V.